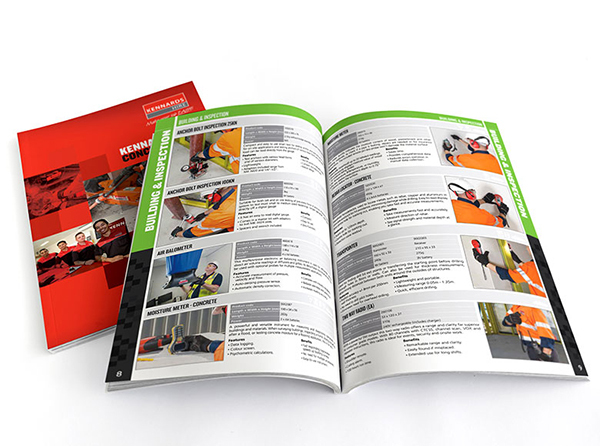 To produce a suite of new hire catalogues that showcased the companies entire product range. 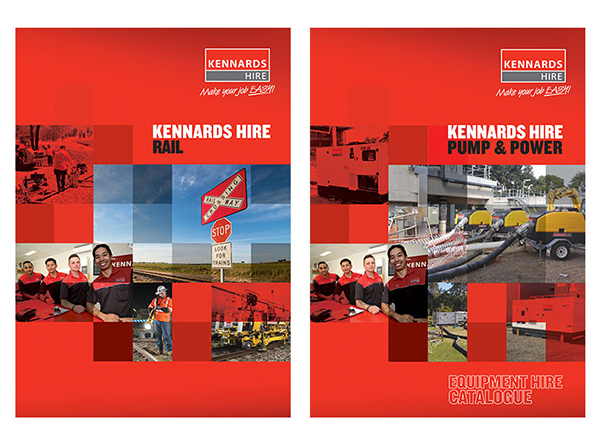 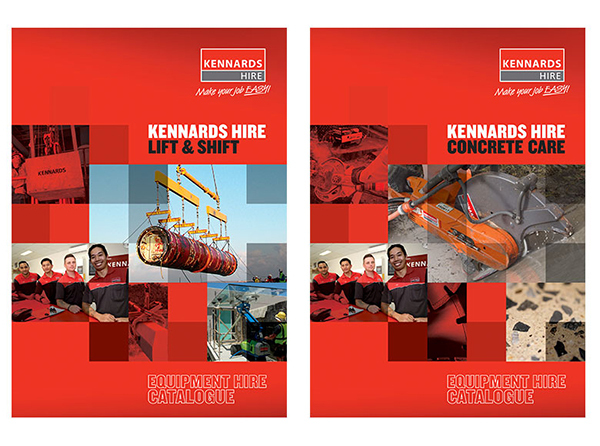 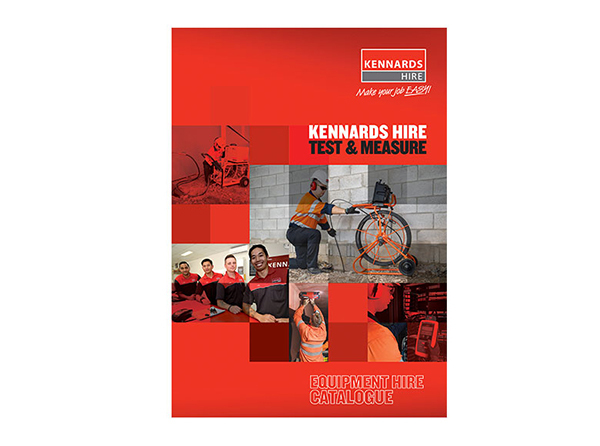 Cover and internal layouts followed the new Kennards brand style (that I also created) and all catalogues were highly received in the hire industry. 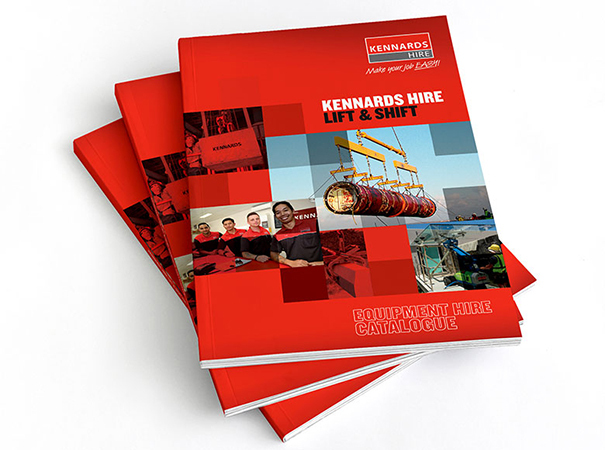 Range included the specialist businesses Kennards Lift & Shift, Kennards Rail, Kennards Test & Measure, Kennards Concrete Care and Kennards Pump & Power.